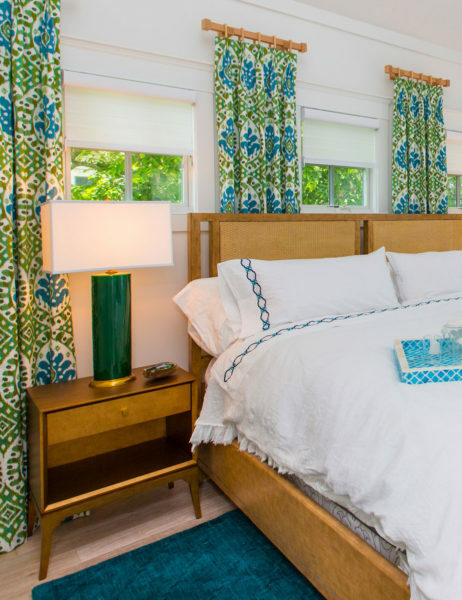 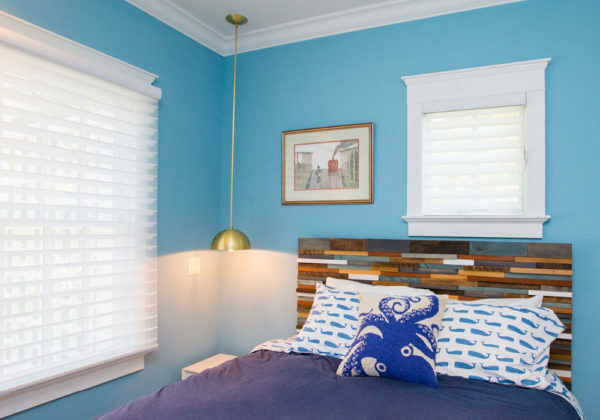 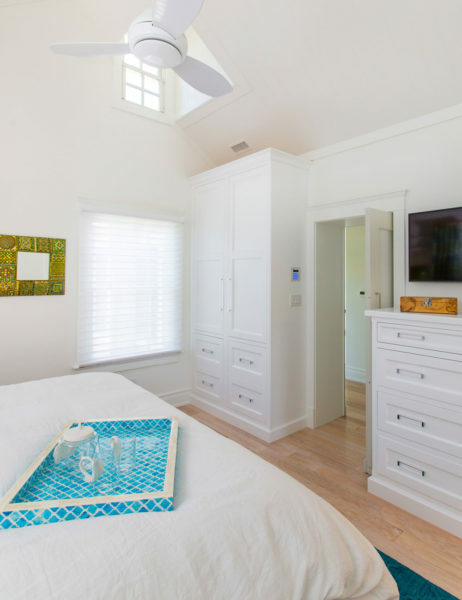 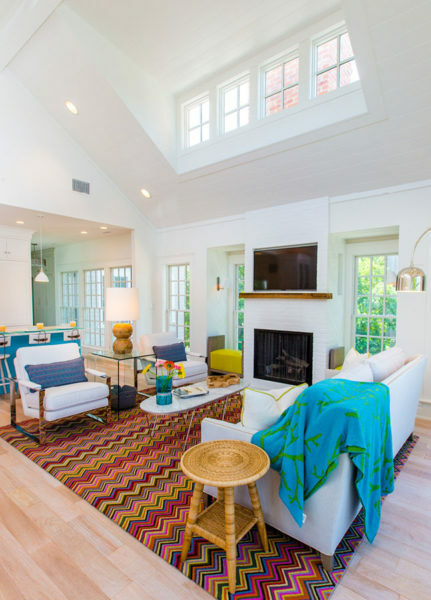 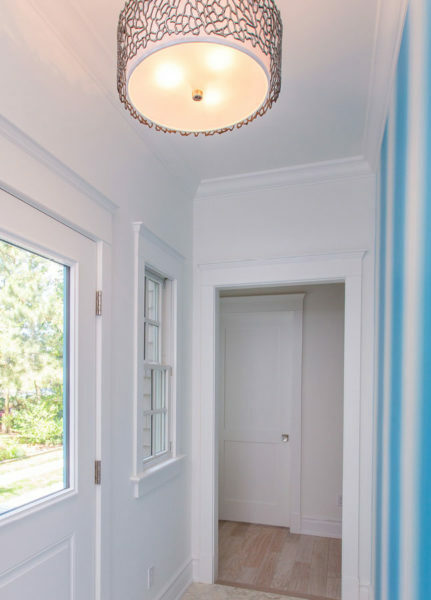 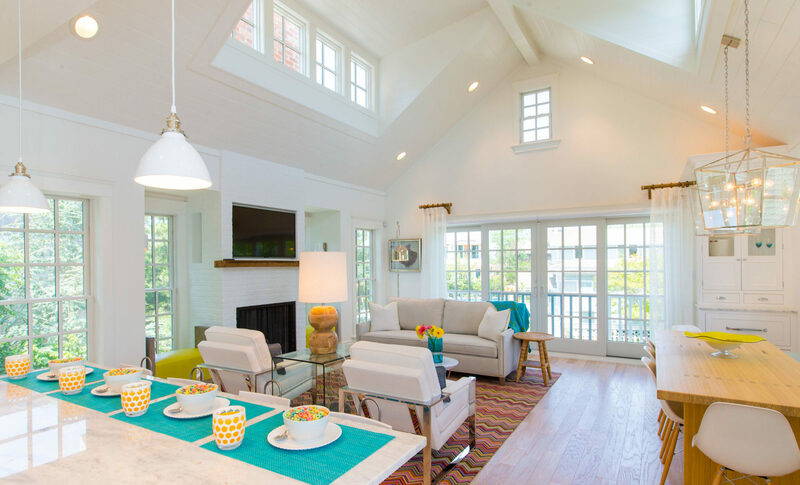 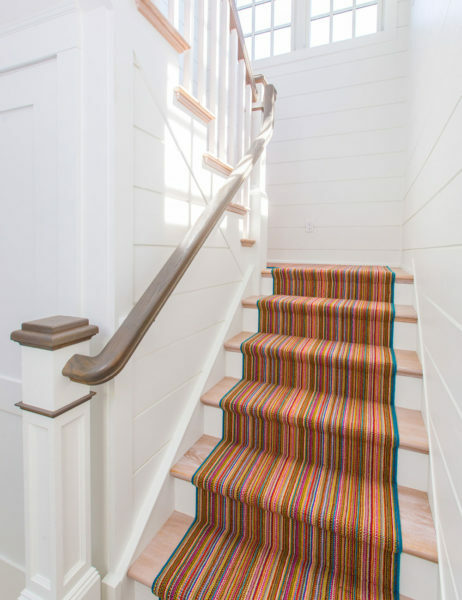 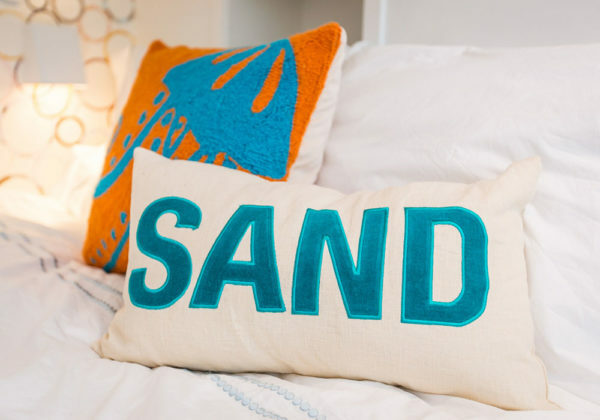 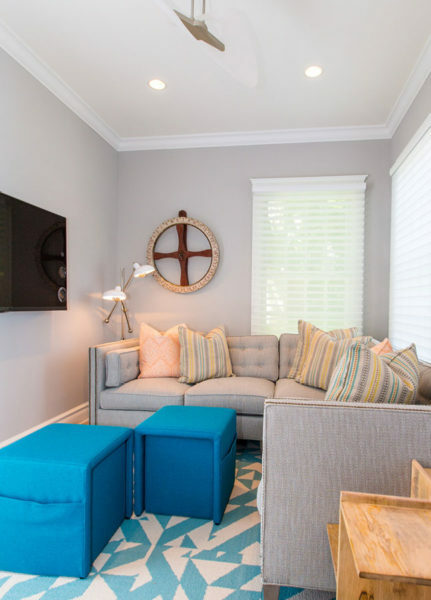 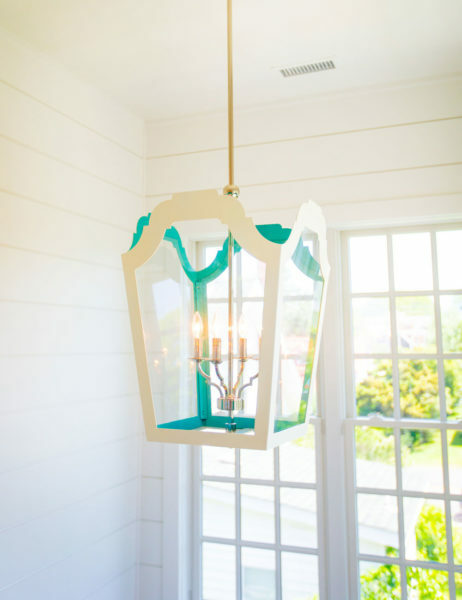 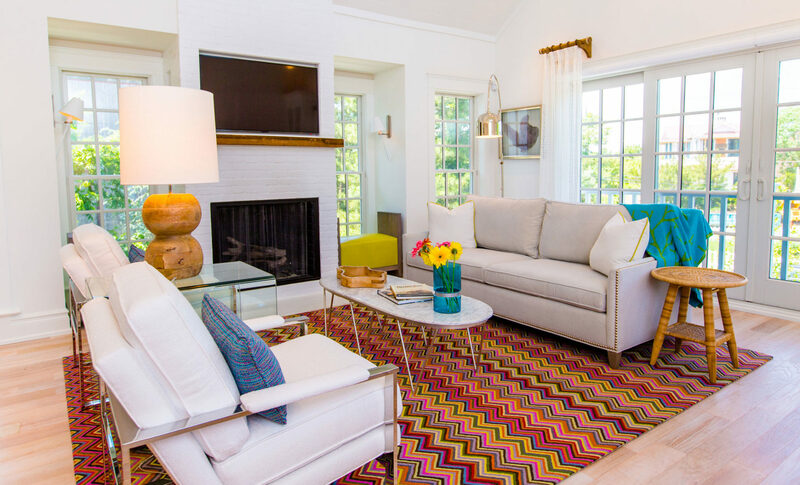 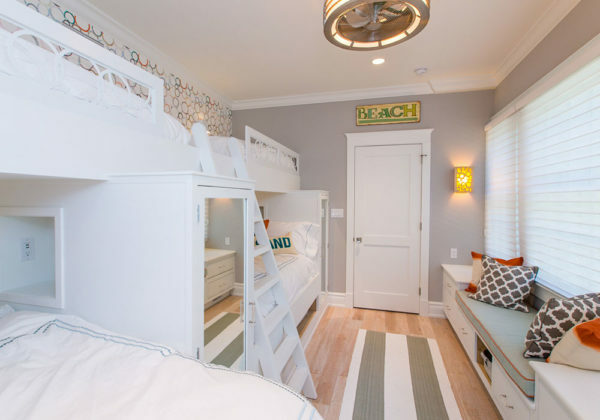 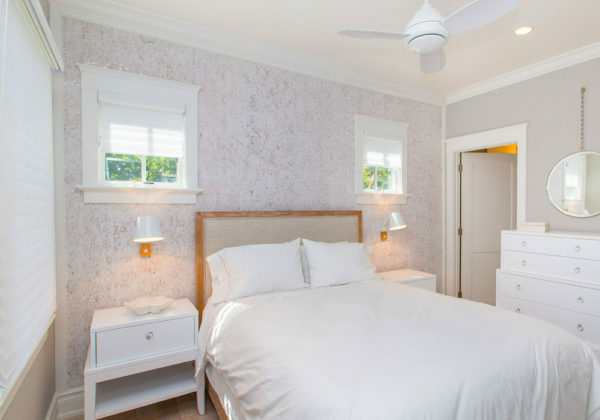 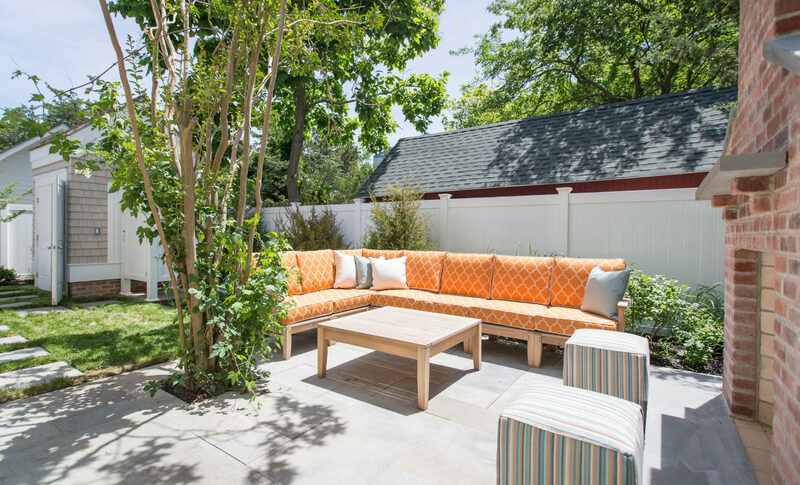 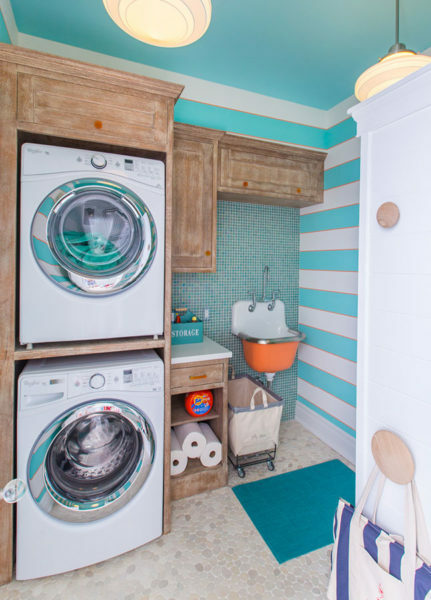 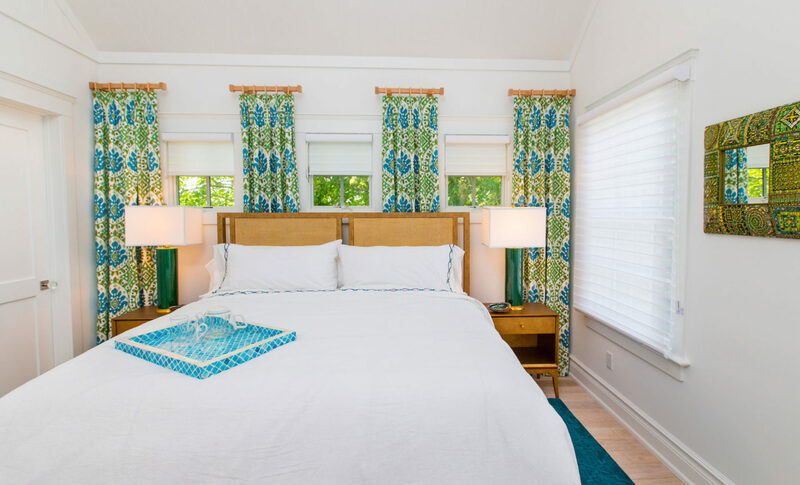 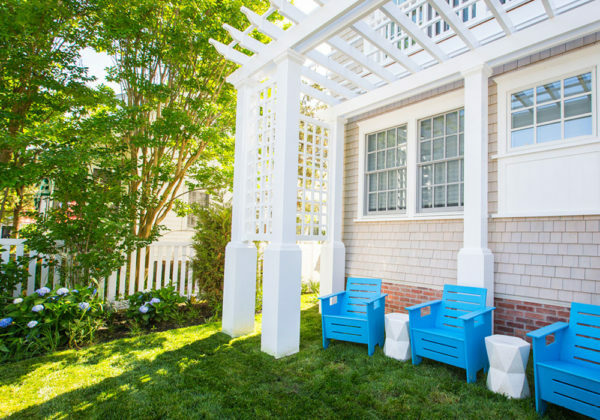 This Cape May Point home evolved from a love of vivid color combined with the need for a casual beach retreat. 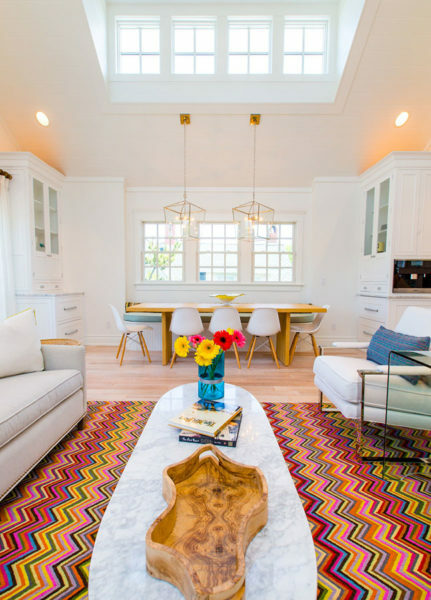 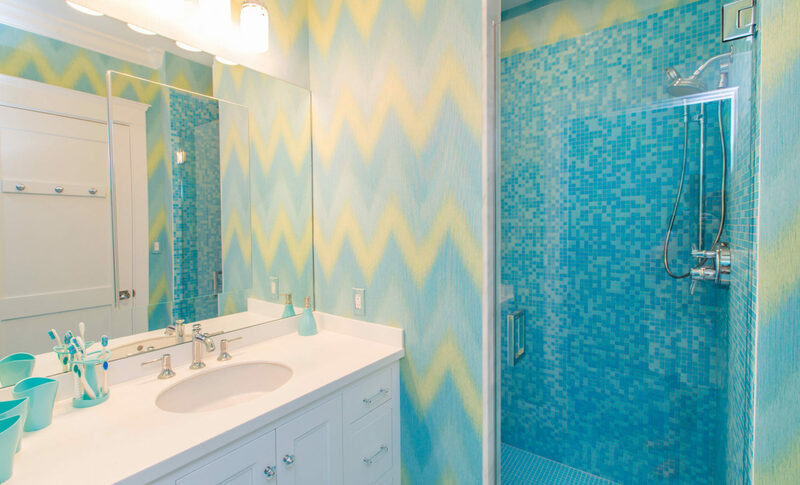 Expanding on a Missoni vibe, this house sets pattern and a bright palette against a clean, white background. 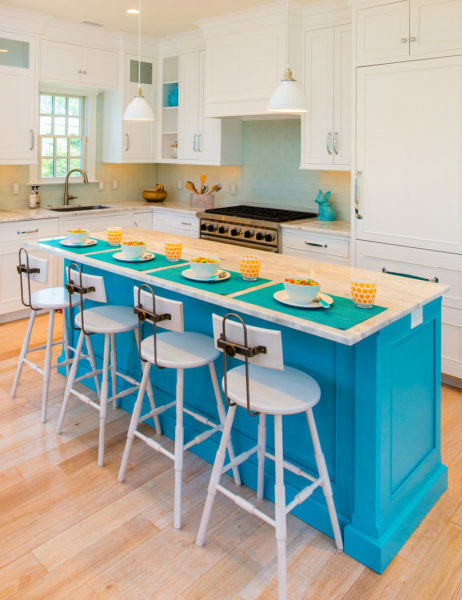 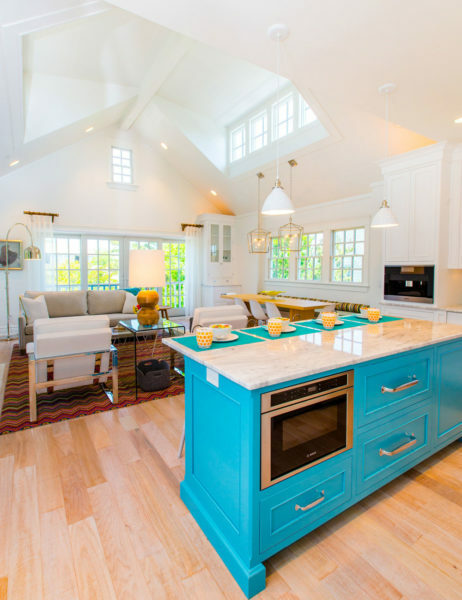 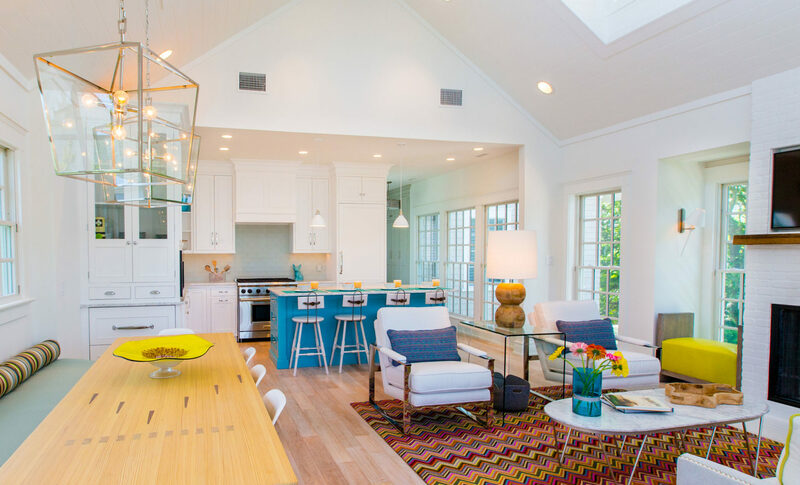 The bright blue kitchen island anchors the space and acts as a gathering spot for family and friends. 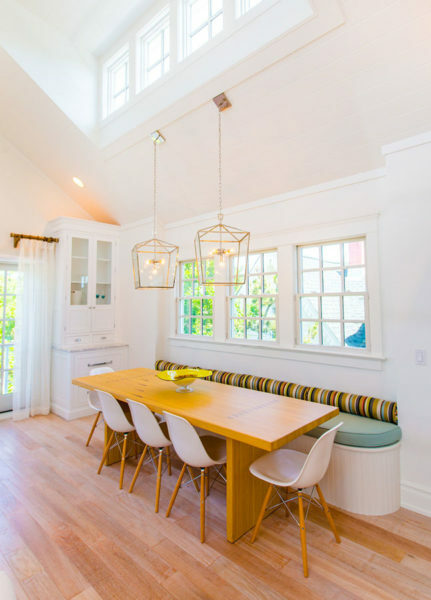 We solved the need for a narrow dining table by having one made out of a reclaimed bowling alley, and it has turned into one of our all time favorite pieces! 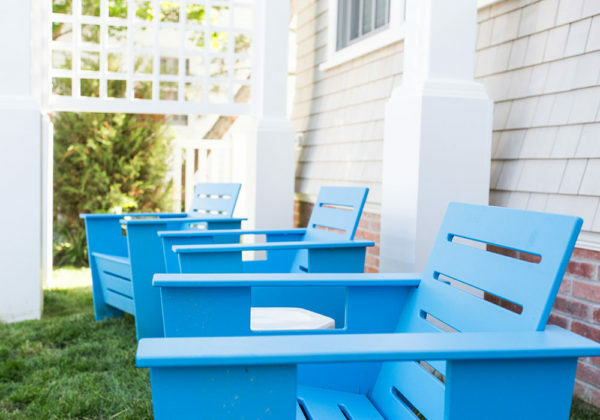 SHDG ON YOUR NEXT PROJECT?